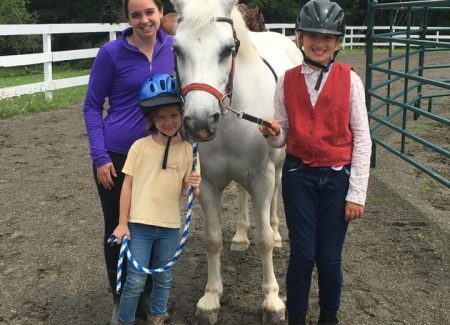 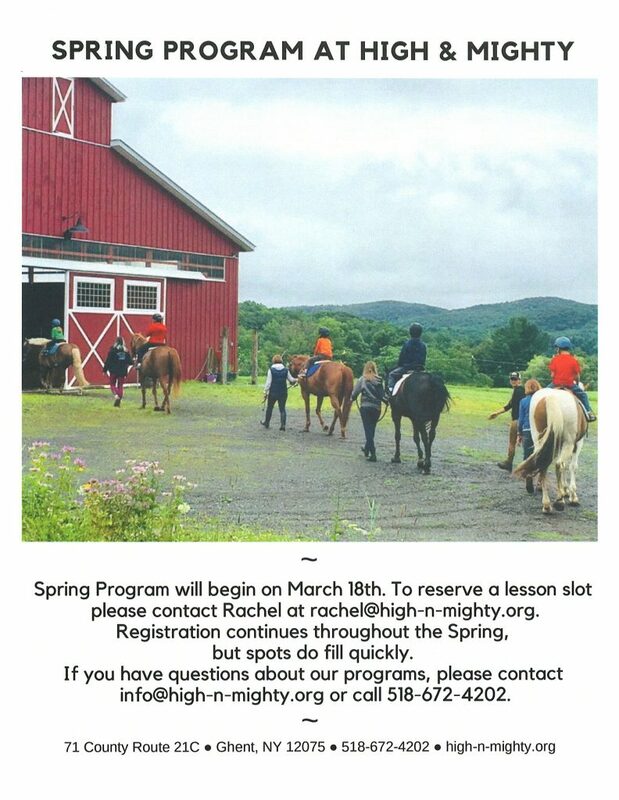 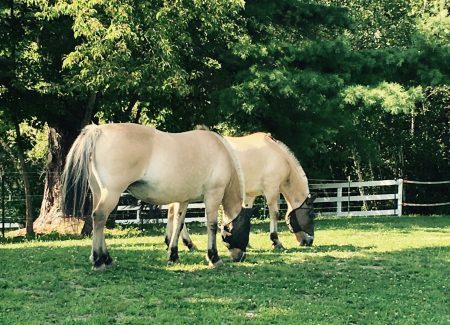 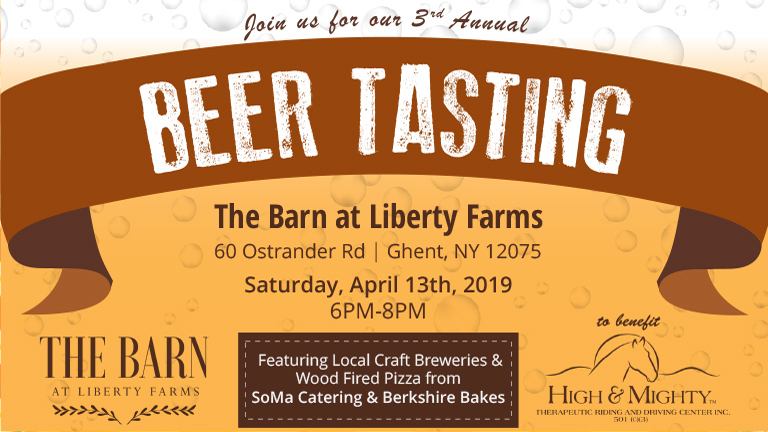 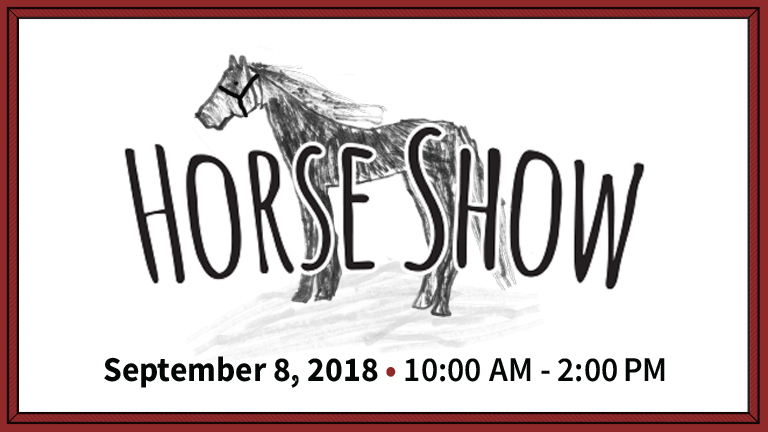 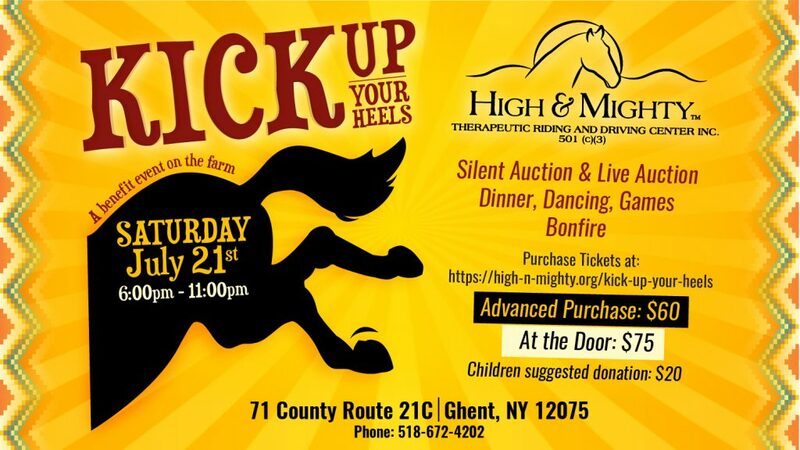 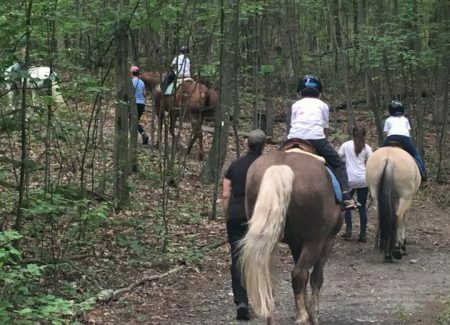 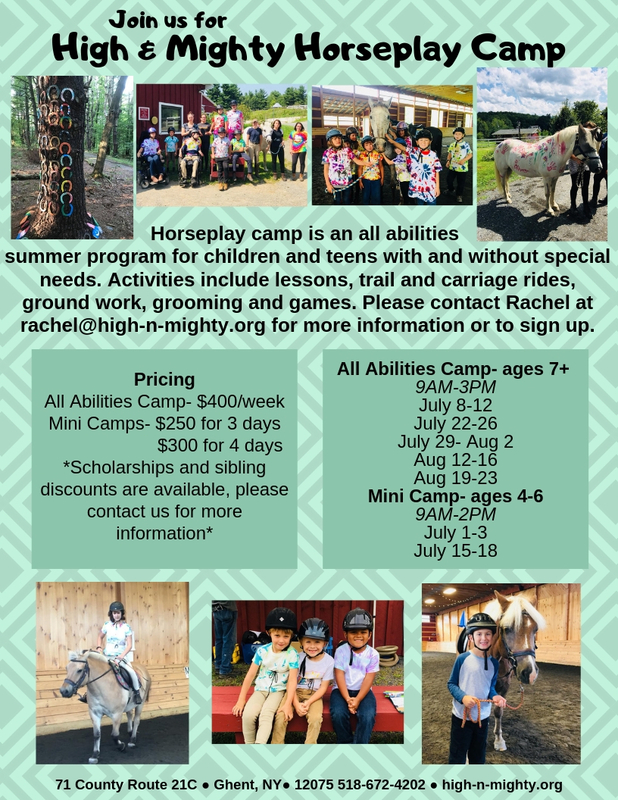 High & Mighty Therapeutic Riding & Driving Center 501 (c)(3), located on fifty acres in beautiful Columbia County, New York, offers riding, driving and other equine assisted activities to children, teens and adults with special needs. 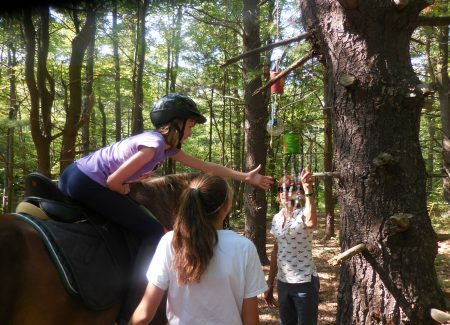 Our herd also offers opportunities for individuals and groups to explore personal development, all in an integrated community setting. 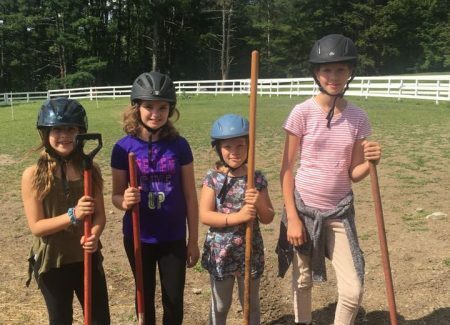 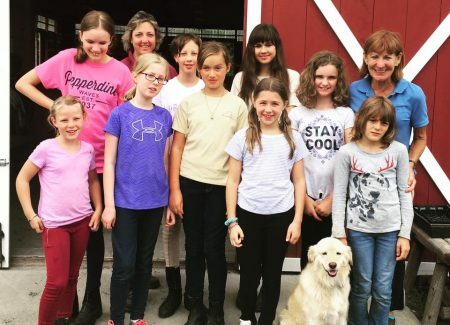 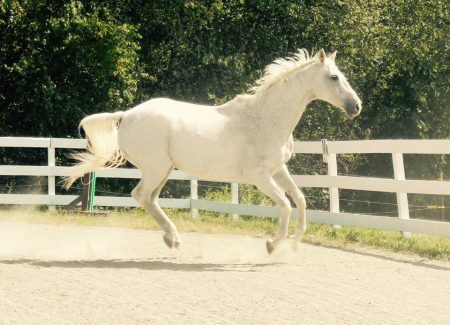 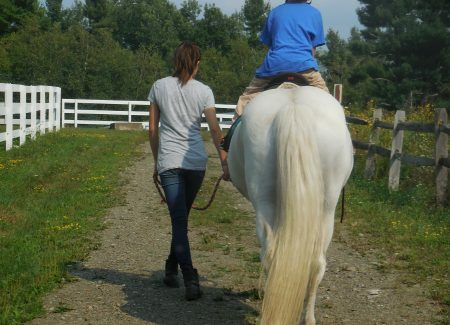 The farm is a PATH center dedicated to providing a welcoming and safe environment for all participants, volunteers, instructors and horses alike. 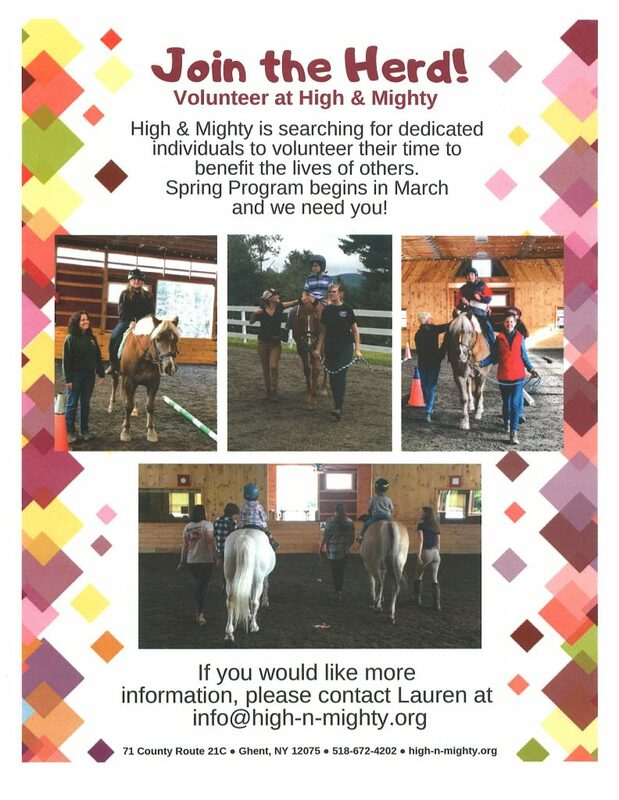 Programs are designed by registered PATH International instructors, and are supported by a team of dedicated volunteers and other specialists.